A selection of augmented reality campaigns built using our platforms. 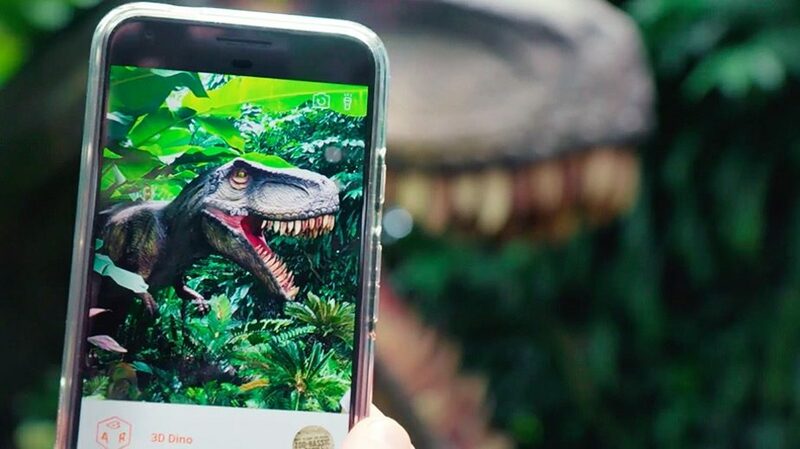 Get in touch to find out how augmented reality can work for you. Ready to augment your own reality? Sign up for a free 30 day trial. 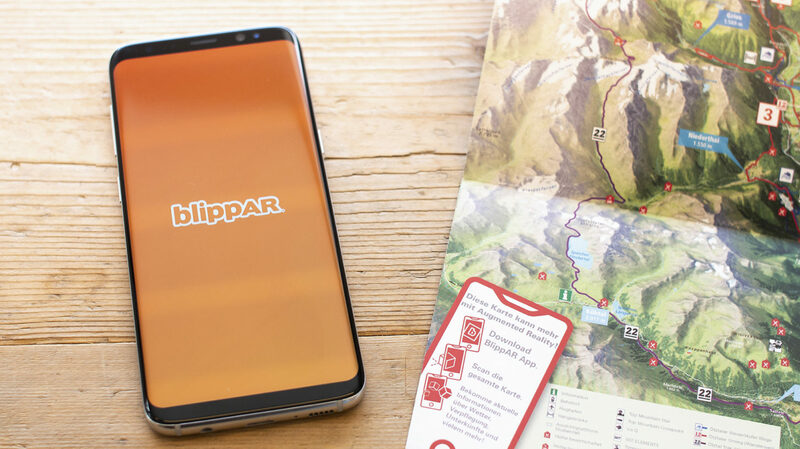 Paul Appleton and Paul Cooper were appointed Joint Administrators of Blippar.com Ltd on 17 December 2018. They are managing the affairs, business and property of the Company. The Joint Administrators act as agents of the Company and act without personal liability. Paul Appleton and Paul Cooper are licensed to act as Insolvency Practitioners in the UK by the ICAEW.